When I watched Amelia Liana and Essie in their Lip Product Addict TAG video, I had to do a coinciding blog post for this tag because let’s face it…I’m a lip product addict. 1. 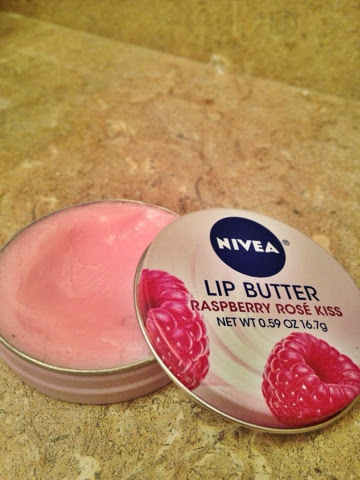 Favorite balm/treatment: I honestly feel like this Nivea lip butter has changed my lips. Previously, if I put on a butter product, I honestly could not feel a difference. This butter smells good and makes my lips feel nourished, hydrated, and so so SMOOTH! It is definitely a hydrating treatment! 2. Best eye-catching red: This is very easy . I just wrote about this guy here. 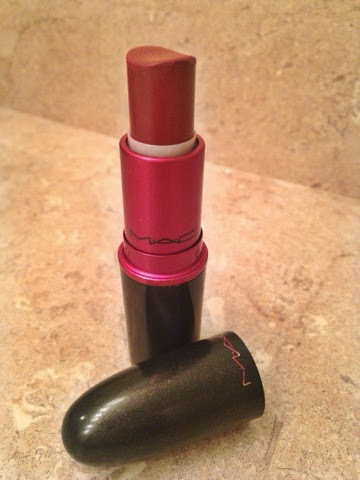 A comparable shade (and more well-known) is MAC’s ‘Lady Danger’ but this lipstick definitely takes the cake. I choose this one over ‘Lady Danger’ because I wanted a softer, more wearable shade of orangeish red. This isn’t as bright as you can get, but it’s still bright, in just the right way. My favorite drugstore lip product is Revlon’s Colorburst Matte Balms. 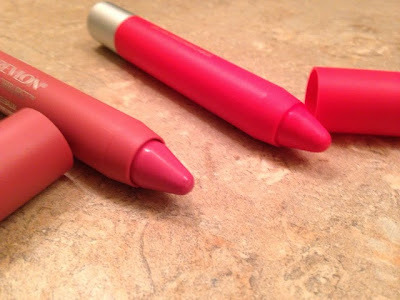 I love the shade ‘Unapologetic’ but I also adore ‘Elusive’ (left balm displayed below.) They have a somewhat minty taste to them that I just really adore because they make my lips feel fresh. They glide on smoothly and stay on very well throughout the day. 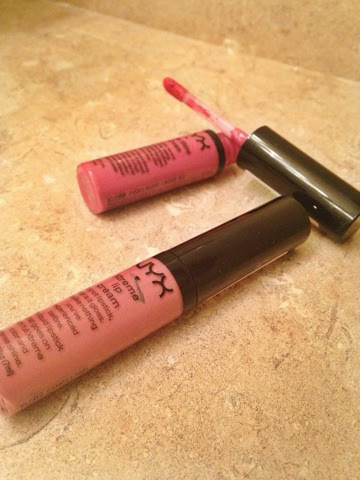 The second drugstore lip product I HAVE to mention is NYX’s Xtreme Shine Lip Creams. These glosses are so pigmented it’s almost unreal. One swipe of the lipgloss and it’s sticking to your lip for the rest of the day. I feel like there’s a trend compiling here. 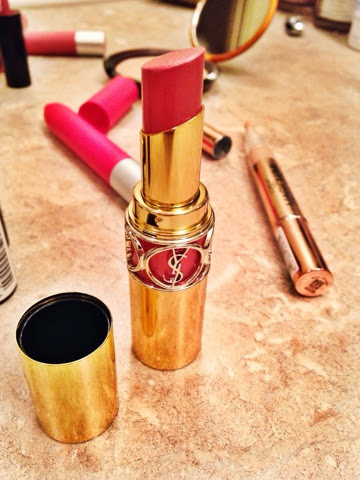 Anything long-lasting and a shade of pink is my favorite? 5. 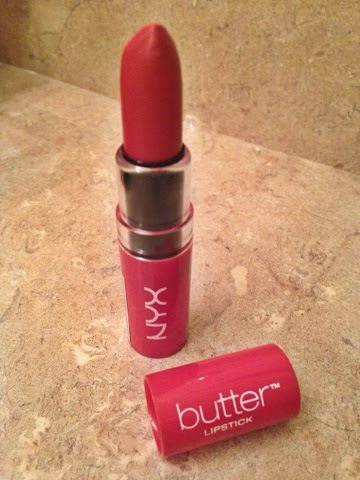 The most disappointing: I was definitely disappointed with one of my newest purchases: NYX’s Butter Lipstick. I thought this would be a pigmented and long-wearing lipstick but it’s actually neither. It wears off quite quickly, is very sheer, and the shade is not pigmented. I think I was in too much of a NYX craz to notice it probably wasn’t the lipstick to grab. 6. Liner- yes or no: To be quite honest with you all, I am not a liner person in the slightest. I feel like lip liner is going way overboard with your lips. If I have a bright shade of lipstick on and also liner, I truly feel like there’s too much going on in one place. 7. Best gloss: HANDS DOWN is the Maybelline Elixirs. My favorite shade is Captivating Carnation. I hunted around my house for a tube of Captivating Carnation (I may have two) but I can’t find either so I’m going to resort to telling you I got them at Ulta. You most definitely need one of these in your life. 8. Something extra: I’m going to use this as side note to myself to get one of the highly rated and talked about Bite Beauty Lip Agave Masks. I’m lusting after this item, but for $26 it better be life-changing! I will snag one…eventually. I tag Sofia! And of course, all of you who want to respond to these tag questions. 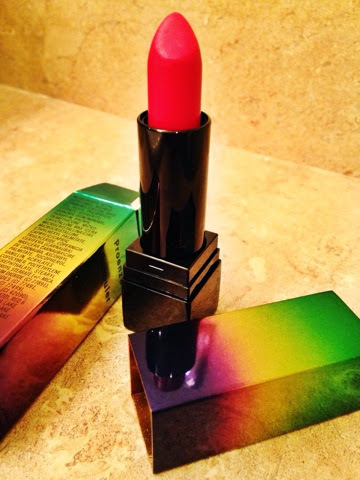 What are your favorite lip products?